What does the rise in mortgage rates mean for homebuyers this spring season? A new Freddie Mac report finds out. 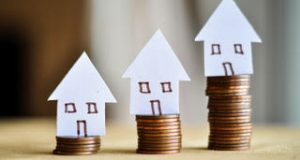 A report reveals the likely motivations of wealthy homeowners based on their share of refinances. 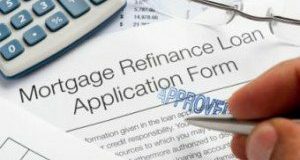 What is Causing a Sudden Shift in Refinance? 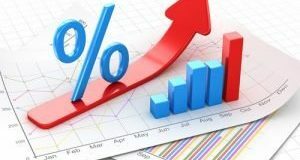 With interest rates remaining steady, refinances are increasing, according to a recent report. Click through to learn the factors affecting refis and what their rise means for consumers. 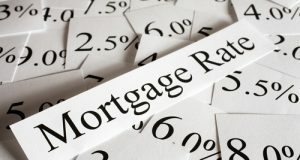 Mortgage rates have risen for the third week in a row, hitting a high not seen in over a month. 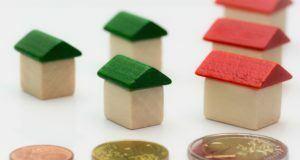 Rates are expected to continue to rise, but by how much? Mortgage rates were higher this week, but only slightly. See what this means for the rest of the year. 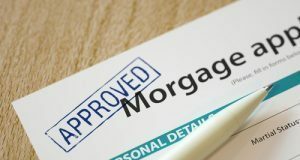 Borrowers with lower credit scores paid much more in additional costs to get a mortgage according to a report. 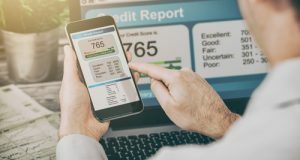 Here’s how credit profiles affected loan prospects for borrowers.